Hey there! It’s summer time and that means that it is about time to glow! 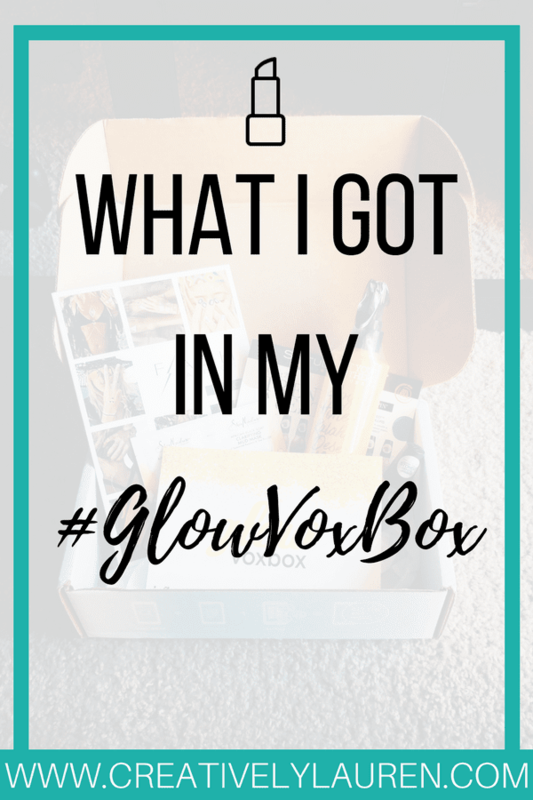 I’m sharing about my Glow VoxBox that I received complimentary from Influenster. 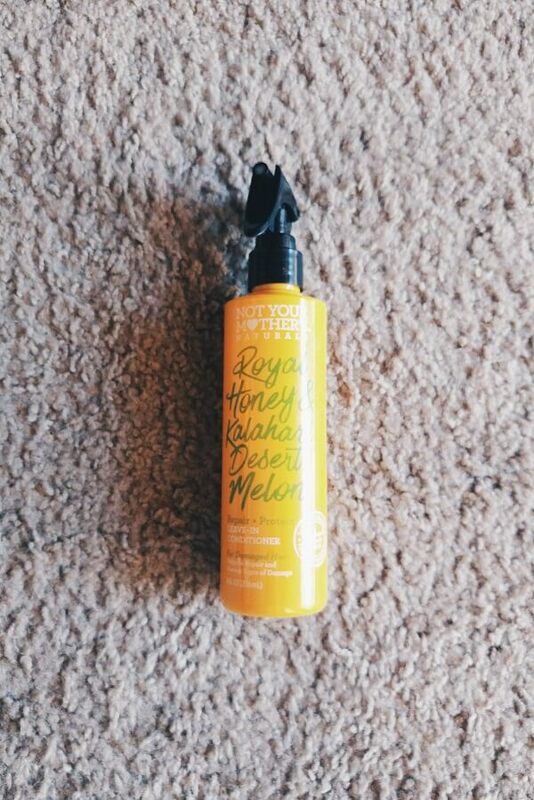 Influenster is a site where you can find reviews on your favorite products. It’s also a place where bloggers can get free products, Voxboxes, in exchange for specific tasks for that box. 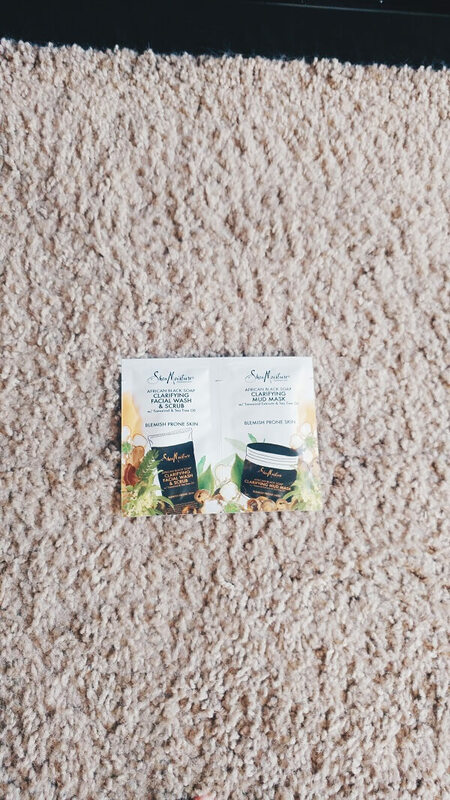 I received this product free from Influenster for testing and review purposes. Links are referral links, including the signup link. All opinions are 100% my own. Thank you for supporting Creatively Lauren! 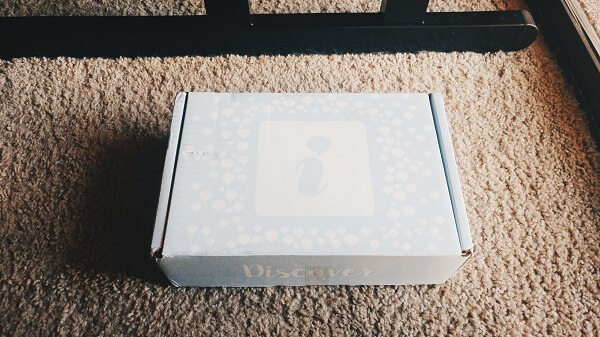 If you want, you can sign up for Influenster here! 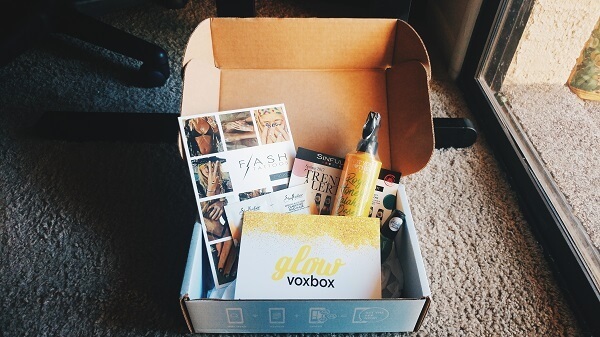 So, here is the #GlowVoxBox! The whole idea around this box was desert and festival season! A lot of the products are about natural looks and desert vibes! Living in Arizona, this box is just about perfect for me. Let’s jump in! Here are all of the products that came in the box. The first one that really caught my attention was the Not Your Mother’s Naturals Royal Honey & Kalahari Desert Melon Repair + Protect Leave-In Conditioner. WOW that’s a mouthful!! I’m all about protecting and repairing my hair. It’s very dry in Arizona and I have fine hair so I’m definitely excited to try thi product! Next up is the SinfulColors Desert Divas Collection! I got the color Stoned, which is a shimmery desert green color! 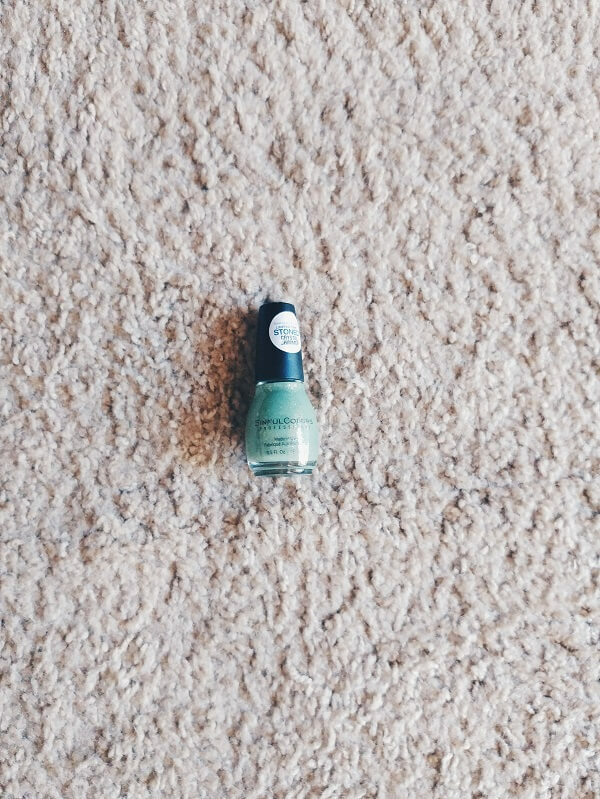 According to the card, this nail polish has mica flakes that are found in nature around the world, and that is what gives it the shimmer! The next product I got is the SheaMoisture African Black Soap Clarifying Mud Mask and the SheaMoisture African Black Soap Problem Skin Facial Wash and Scrub. I’ve been looking at other influencers pictures on this product and it looks very promising. According to the card, these products help control breakouts and oil and make the skin feel purified and refreshed! Lastly, I got the Flash Tattoos in the style Dakota! These temporary tattoos scream festival season, Coachella and summer fun! 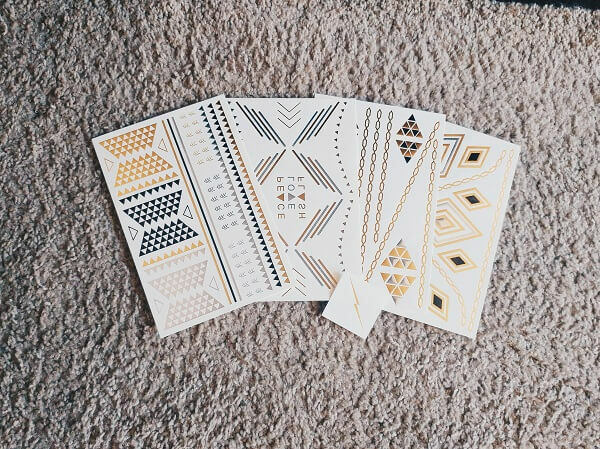 I’ve never used Flash Tattoos before so I’m definitely excited to try them out! I hope you enjoyed this post! Let me know if you want to try any of these products! 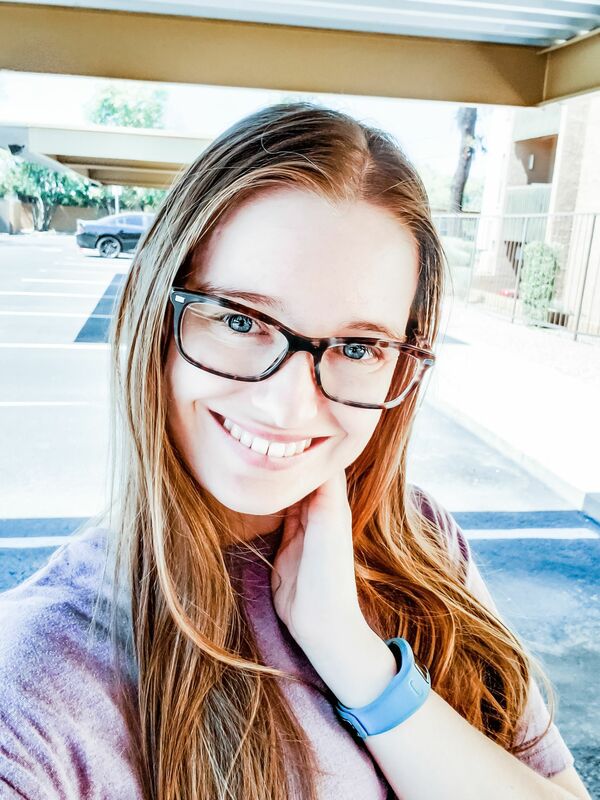 And again, if you want to receive free products to test for yourself, sign up for Influenster and connect your social accounts! Ohhhhhhhhhhhhhhhhhh The leave in conditioner looks interesting!